SecurityWorks, Inc. has the ability to help you with your parking lot requirements now offering revenue systems from ZEAG. Our new product offering is of high quality, it is well supported, easy to utilize and can make your lot a place for reliable profit production! 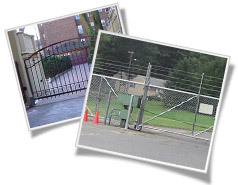 We love to review customer needs for their parking applications because we have the finest solutions from barrier gates, to guard shacks, to revenue collection, to access control, and to fencing. We can be a single source provider for your needs or provide just the portions of equipment and support for your unique scope of work. Call us or email us today to experience our helpful staff and professional services.